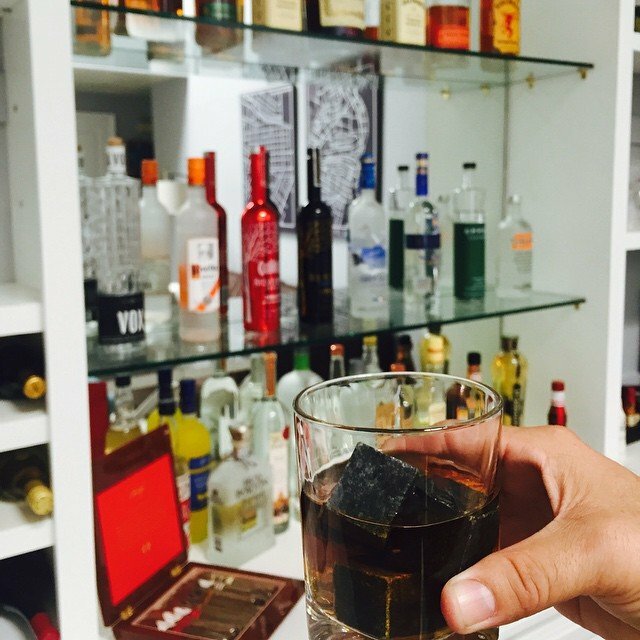 Having a home bar set-up makes it easy and convenient for you to make cocktails. Being ready to make drinks will impress your friends and dates. You will always be ready for the party to come back to your place. You probably don’t have a built in bar in your house or apartment, but that doesn’t mean you can’t set-up your own home bar. You just need a place to put a few drink making necessities. Click through to see what you need to start your own home bar.